is a branched chain amino acids ideal for absorption and use of a 2: 1: 1 ratio. These amino acids can not be produced by the human body, therefore they must be supplied with daily food, or in the form of dietary supplements. 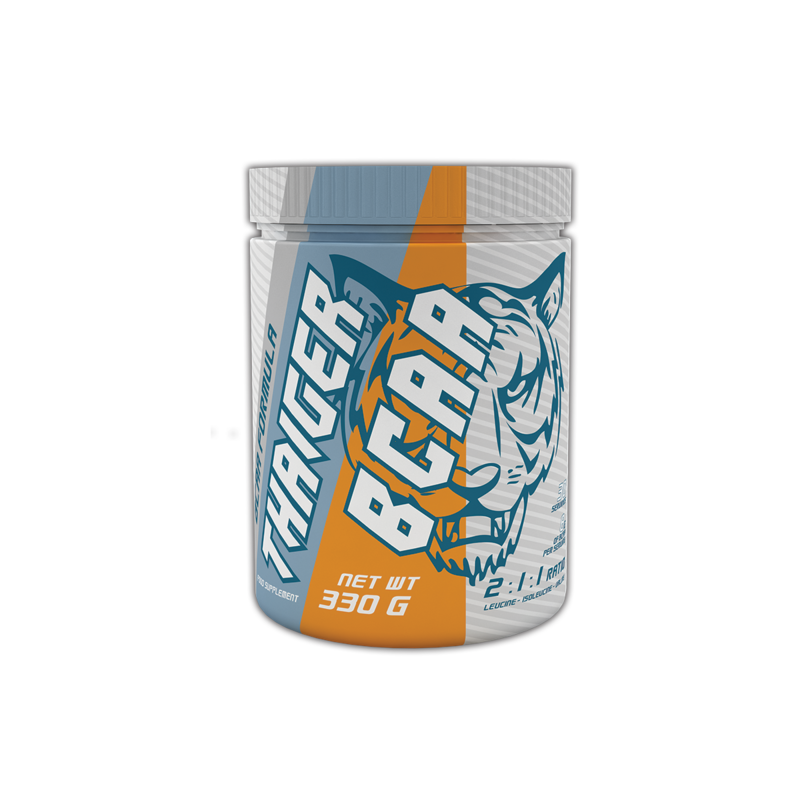 Particularly important for the athlete’s body because studies have shown that high doses of BCAA can prevent muscle fatigue even during training. This is because the BCAA block the relevant blood chemistry relays, that are responsible for signaling fatigue sent to the brain. It is best to use them before, during and immediately after training, to work longer and to accelerate recovery after training.